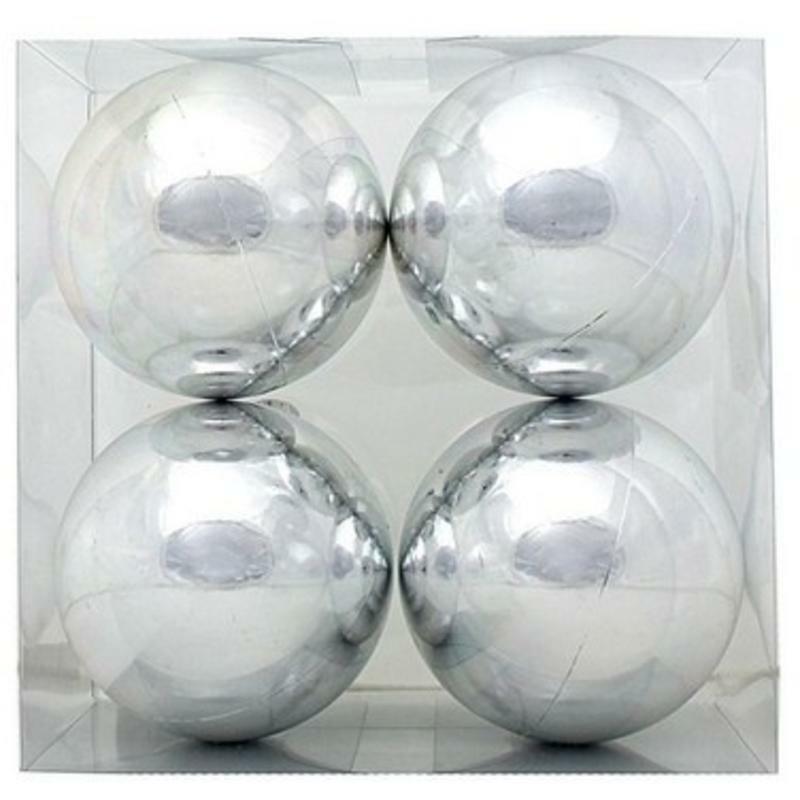 Each of the four 15cm Silver Baubles are stunning in a high-gloss chrome finish that will gleam and sparkle in the lights of your holiday displays. 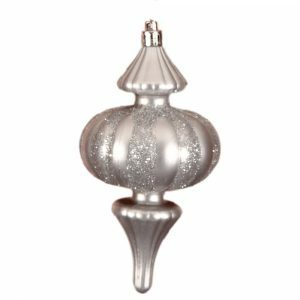 Whether using these four oversized baubles on your family’s tree, or if you are suspending them in a window or doorway, these ornaments will reflect and complement your holiday decor. 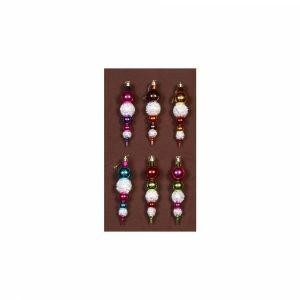 Each of these quality ornaments is shatterproof so they won’t get broken in wind, weather, or when handled. That also means that they will store well, and you won’t be faced with disappointment when you retrieve your holiday decorations from storage. 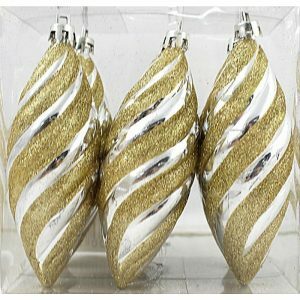 These are dramatic Christmas Decorations and you won’t need many to make an impact in your holiday projects! Enjoy these for years to come, and you will find that they are a staple of your home’s displays and trimmings during the Christmas season.